Ye It Can be Possible With Very Accurate Result Because we Are Going to Check it Using Facebook Only , Not Any Tool Like Facebook Checker n all . Now A Dialog Box Will Open For Confirmation Click OK .
3 : Now on Left Side Click on "+" Icon And Select Verified And then Click on Submit Button . And You will Get The Information About Your Account is Verified or Not .. Mine is True Means Verified :) So No Need to Worry . 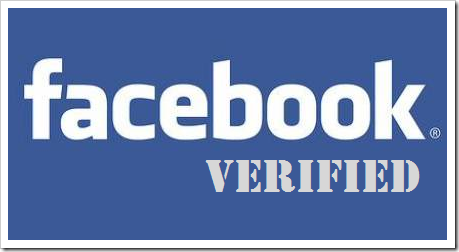 it will helpful in some case when u want to know your account get verified by Facebook or not .